In Stock. 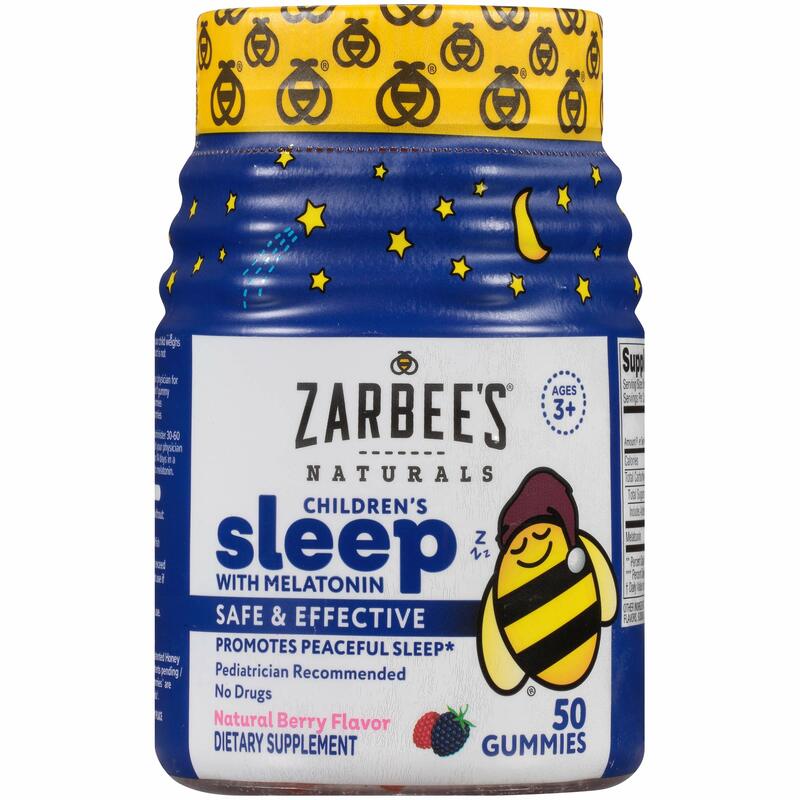 Sold by Vitamin Bounty and Fulfilled by Amazon. Gift-wrap available. 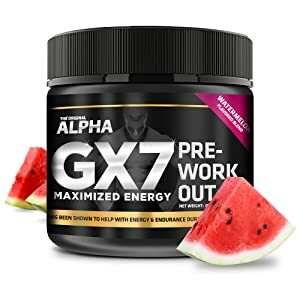 ✅ MORE STRENGTH, ENERGY, AND ENDURANCE - Alpha GX7 by Vitamin Bounty provides explosive energy, a hightened sense of focus, drive, and strength. NO side Effects, & NO Jitters, GX7 is a safe yet effective pre workout drink for both men and women. 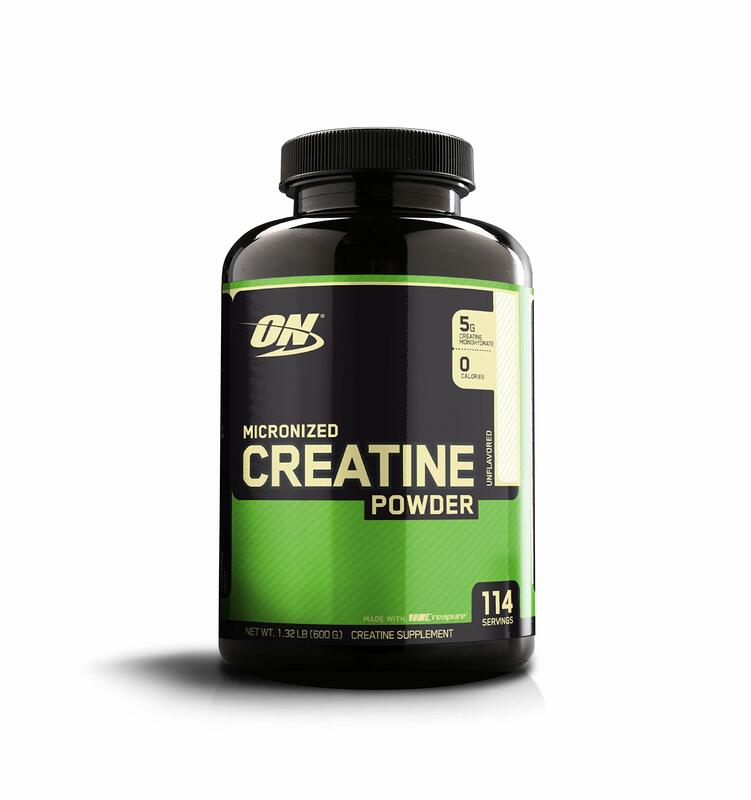 ✅ SCIENCE BACKED INGREDIENTS - Including Beta Alanine as Carynosn, Citrulline Malate, L-Carnitine & Yohimbe HCL, GX7 contains carefully selected ingredients that will help you lift more at the gym, and keep you going longer. 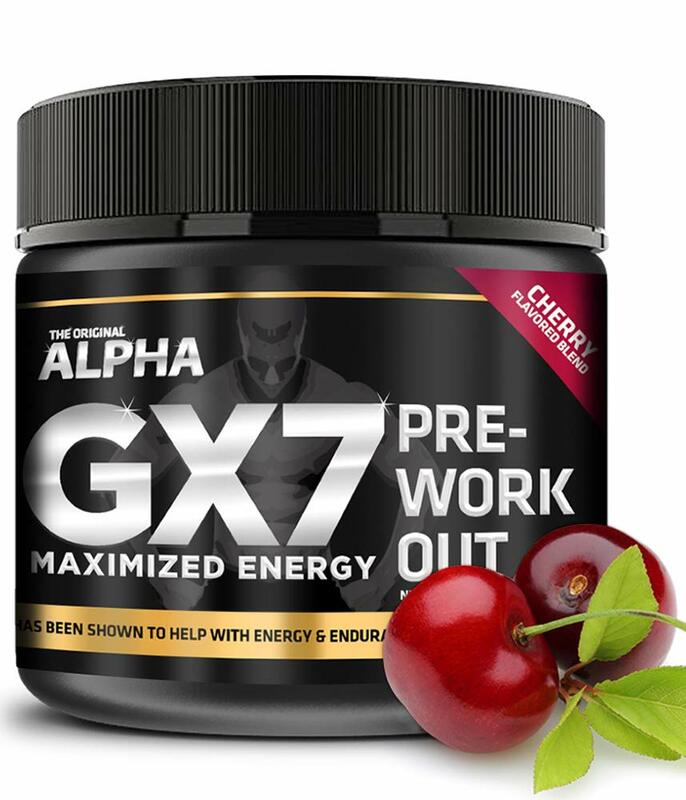 ✅ RESEARCHED & TESTED WITHOUT THE JUNK: Alpha Gx7 Pre-workout contains only researched ingredients proven to give you the best workouts that you've ever had. That means we only put in WHAT MATTERS and nothing else. 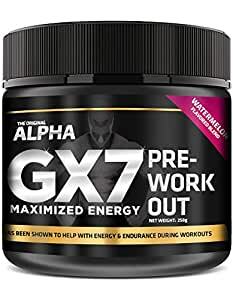 ✅ TASTES GREAT - Alpha Gx7 Preworkout is the best tasting pre workout supplement powder you'll ever try, without ever compromising quality. ✅ 100% MONEY BACK GUARANTEE - Love our product, or send it back for a full refund! Sold by Vitamin Bounty and ships from Amazon Fulfillment. 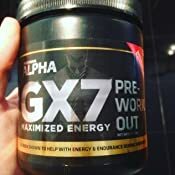 Formulated to be both powerful and sustainable, Alpha GX7 Pre-Workout was designed by a dozen health-industry experts to help you reach peak-performance without experiencing the side-effects associated with other brand’s ingredients. You’ll get immediate results which will help you lift more, pump harder, and go longer than you ever have before. 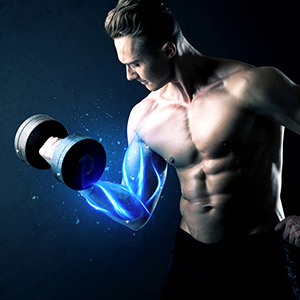 AlphaGX7 has an industry-defining supplement list that is perfectly formulated for optimal results. 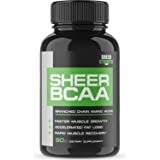 With 2000mg of Beta-Alanine per serving, you’ll get a massive lift in carnosine levels and you’ll be able to perform high intensity workouts like never before. 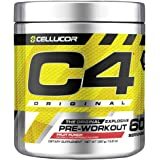 Our Pre-Workout is designed, formulated, and produced in the USA. 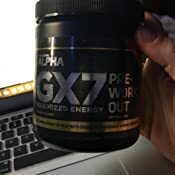 We take special care to ensure each batch of our pre-workout is tested for quality and purity, in order to provide you with a consistency and excellence you’ve come to expect from AlphaGX7. 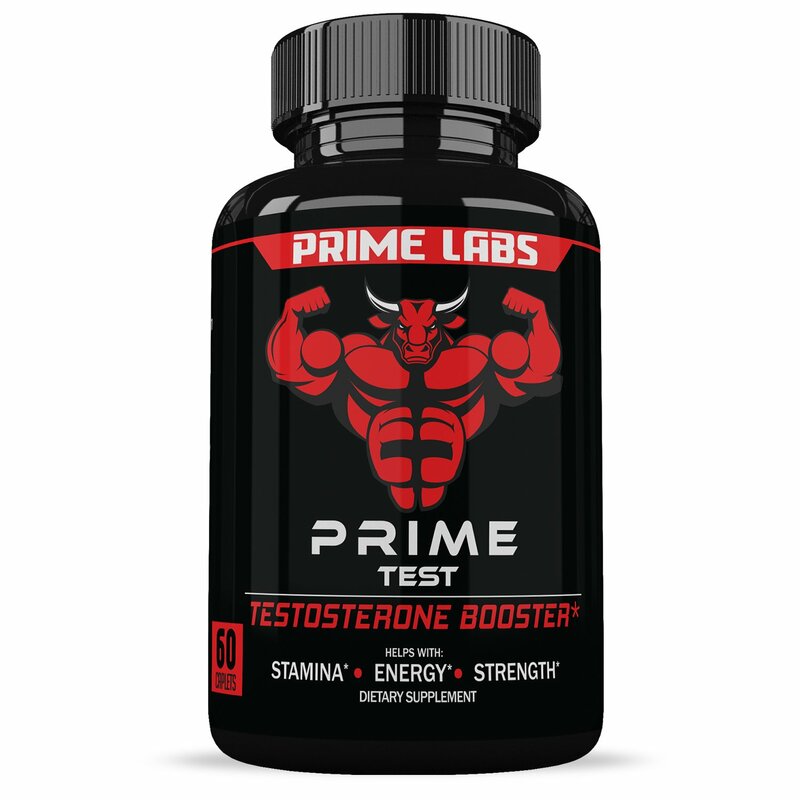 Pres used within last 5 months: Mr Hyde, GAT, Pre Gro, n.o Fury, clear muscle, test x180. So I will only be comparing this to the ones listed. To best get an idea of what the effects will be like im typing as they effect me. 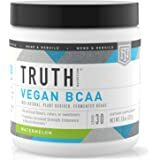 TASTE/mixrate: Mixes well with a spoon and doesnt produce next to any foam, also did not notice any bottom residue which is present in most pres. This may be the best tasting pre I've ever had in years.. Most have a strong essence of crushed pills etc or give me an upset stomach. This pre was smooth almost tasted like jolly rancher watermelon. Surprised little to no effort with mixing and drinking. Body has a nice loose warm feeling which aides me as I stretch. 30 min: I get the tingling feeling in my hands and feet which isn't a big problem for me as well as a nice pump to my muscles and body. I feel less tense and sore in my body than usual noting this is my first time using this product. Also mindset is motivated and product produces a nice warm up feeling. It's barely noticeable. Still im able to push on. 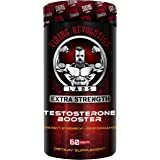 First day Results: Over all I really enjoyed the first day energy this pre gives me coupled with one of the best pumps . 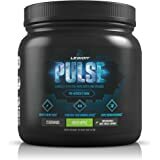 I was skeptical but would recommend universally for every kind of athlete as long as its stacked correctly with mass gainer, or protien shake etc according to your goals. As a pre alone this how I graded it. End of 30 days: Will update after 30 days of use. I was very let down at the end of the 30 days. Have not ordered since headaches, fatigue, overall it is a decent pre but created more anxiety and the crash became bad. 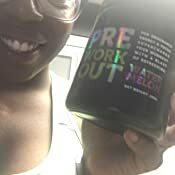 Stacking up to other pre workouts I was not impressed. Will be ordering a different pre every month so add me for suggestions. Fyi I give no slack I work for no pre company and im a huge realist so my opinion is completley unbiased. 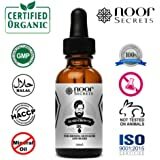 Opinion based solely on how it effects me not ingredients but props for no hidden ingredients that in itself shows me its not hiding anything or trying to make money off a pre. Huge difference in a company trying to make money and a company competitive to make the best pre. I have been training for just about 20 years. 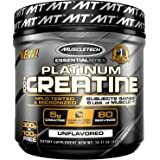 I have tried at least 30-40 pre-workout supplements from various companies. I must say that Alpha GX7 is in my top 3. 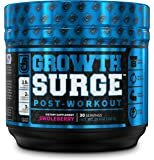 I knew after the first use that it had a ton of potential, but like most pre-workouts, they are great for the first week or so, and then my body gets used to them and they lose their effectiveness. I am pleased to say that I am almost finished with my bottle and I am still seeing fantastic results. 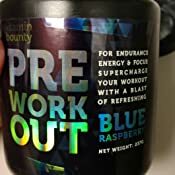 The pump is very good and I don’t get jittery or have trouble falling asleep at night, but I must say that I am not very sensitive to caffeine or other stimulants for that matter, so I am not the best gauge in that area. 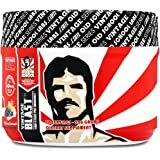 Where this product really shined for me is the energy, cardio endurance and focus that it gave me. I noticed on day one that about 20 minutes after taking it, I was in the zone and very focused. I felt a great surge of energy that lasted throughout my workout. I felt it most when I did cardio. I felt my respiration's were deeper and very controlled. My endurance was fantastic and I did not feel worn out or tired after I finished my 60 minute cardio session, which includes sprinting, stair climbing and kickboxing. I bought the water melon flavor and think it tastes pretty good, but to be honest I don’t really complain about taste. I would rather something taste like crap and work great, than something taste great and not work. 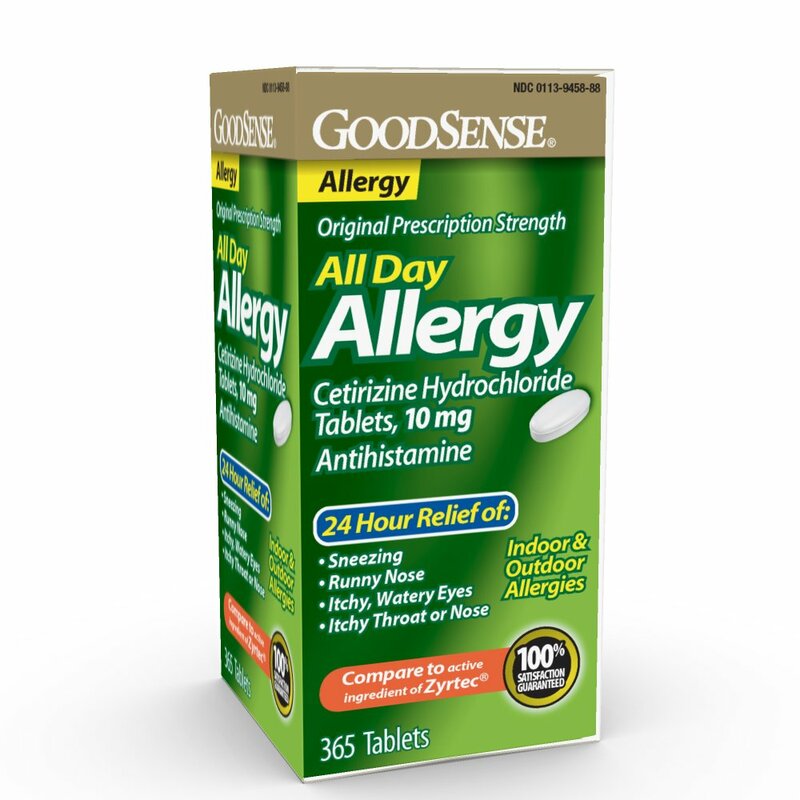 This product tastes good and works great so it was not a problem for me. I would recommend it to anyone who trains hard in the gym and wants to get that edge. It really did exceed my expectations. The best part for me, after almost a month of use…..it is still working like day one. 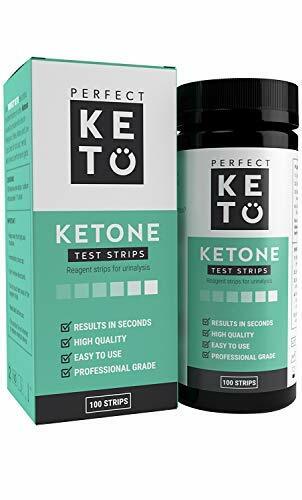 This is truly a great product. Try it, you will not be disappointed. I’m about to order my second bottle!!! Giving 5 stars because the negatives are only due to me being a new user. *Note that this goes away with prolonged use, and/or by titrating how you dose it. 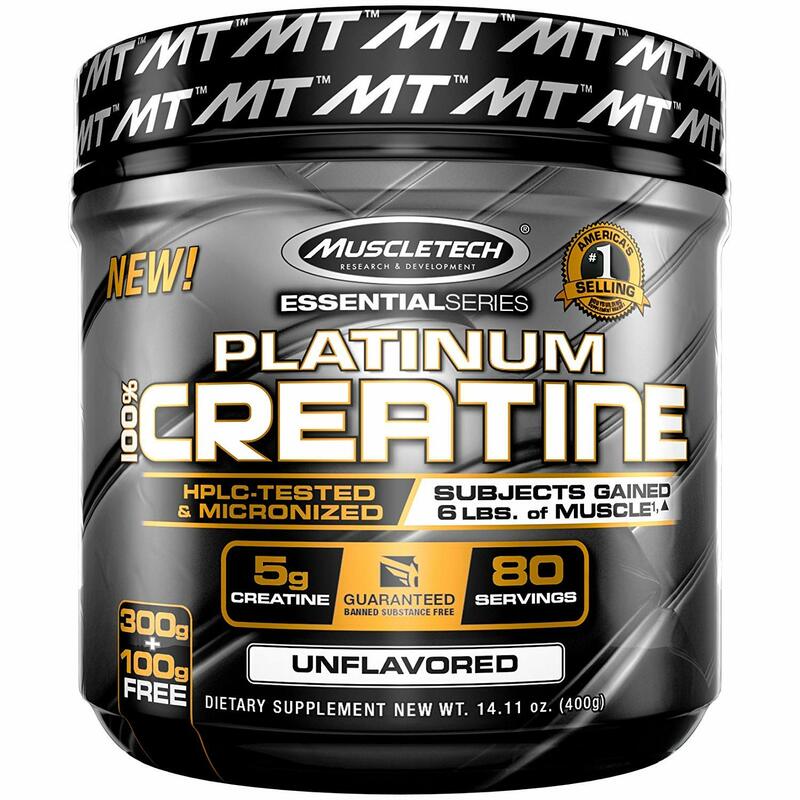 Taking a half scoop + another half in 20 minutes when you get to the gym is the recommended method, but after a few weeks, it's become less noticeable. 5.0 out of 5 starsGreat boost before hitting the gym! 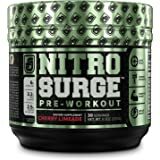 I have tried many pre-workouts over the years and this one is one of my favorites. 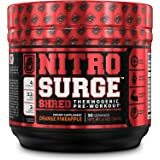 It gives a nice steady boost of energy without the jittery, nervous feeling some pre-workouts that overload on caffeine, niacin, etc. give you. Also, the clarity of the ingredient label is a huge plus in my opinion. 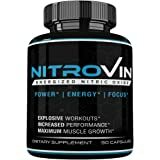 If you want to know exactly what you're putting into your body and need a nice boost of focus/energy before hitting the gym, this product is for you.